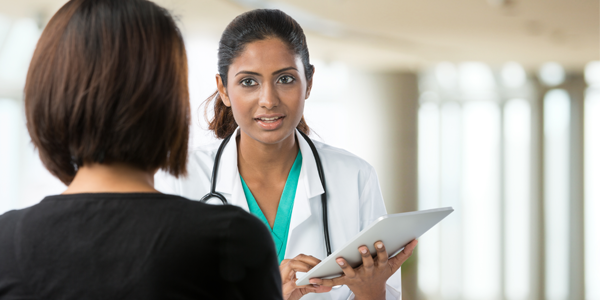 How well can critical illness and personal accident policies protect you? Motor Insurance is an agreement between the insurer and the insured, wherein, the insurer provides financial cover for the vehicle and the insured in return pays premium annually according to the value of the vehicle. 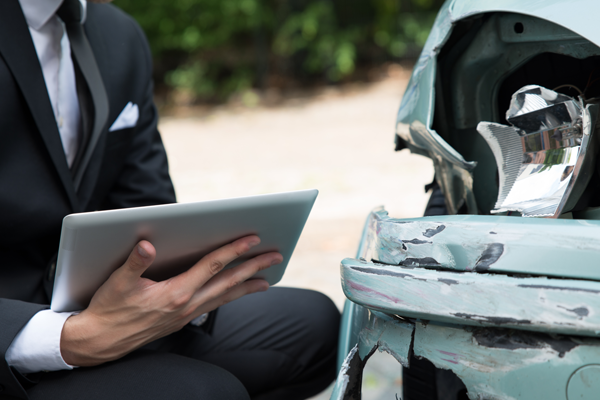 Motor Insurance provides protection for your vehicle against the financial loss and/or third party liability that could result as a part of accident or theft. 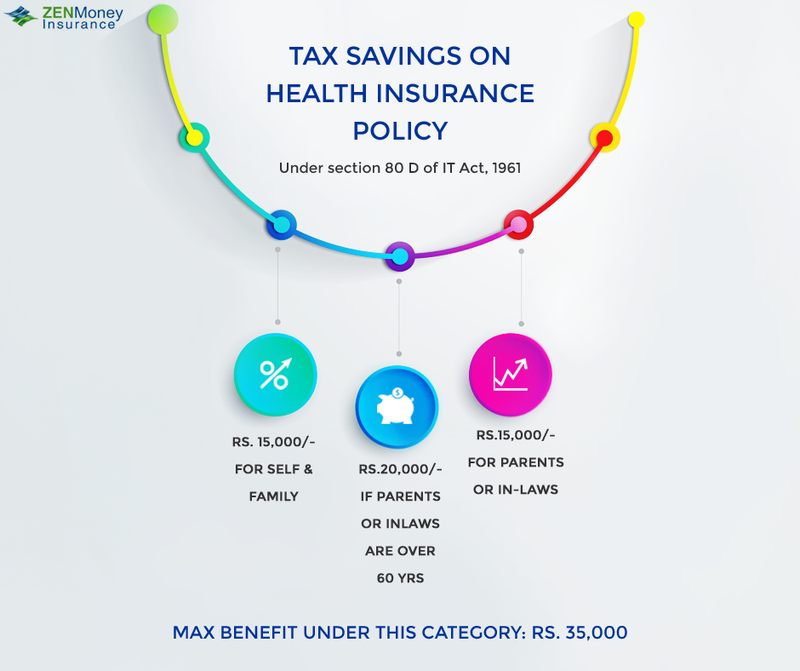 While insurance is primarily an expense that covers our emergency needs, it can also be used to reduce the amount on your taxable income. 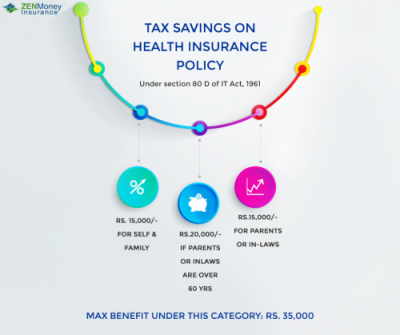 Here are the government mandated deductions allowed under the Income Tax Act, 1961. Do you have life insurance? If yes, then how much does it cover? Is it sufficient to cover your family’s expenses for a few years in case you pass away? 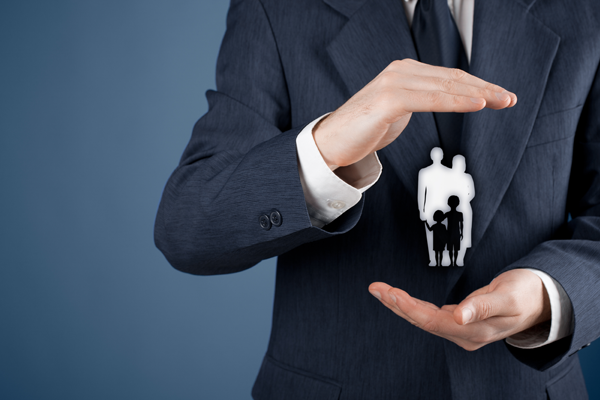 Did you know you can insure your key employees’ lives to protect your company? How much would Cristiano Ronaldo be insured for? 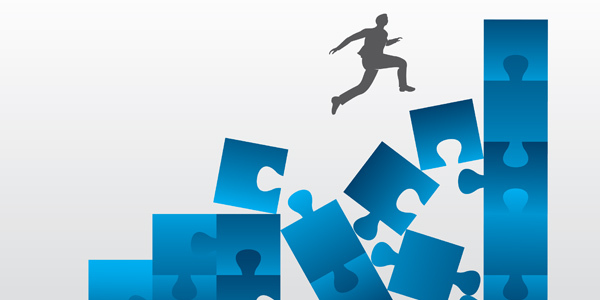 Everything that has a financial value can be insured against damage. If it is possible to insure goods and property, why not a sportsman? It is not unheard of for sports teams and players to insure themselves against injury because they have earnings to lose in such a case. In this hypothetical situation, we look at Cristiano Ronaldo, arguably one of the world’s best footballers. He is also one of the world’s highest paid athletes. It is reported that he makes nearly $80 million a year from endorsements and as a salary from Real Madrid. Reportedly, he is already insured by his club, Real Madrid. But if he weren’t then how much would he be insured for any what would his premium be? Take a look at the infographic below: Insurance can be a highly personalized product. 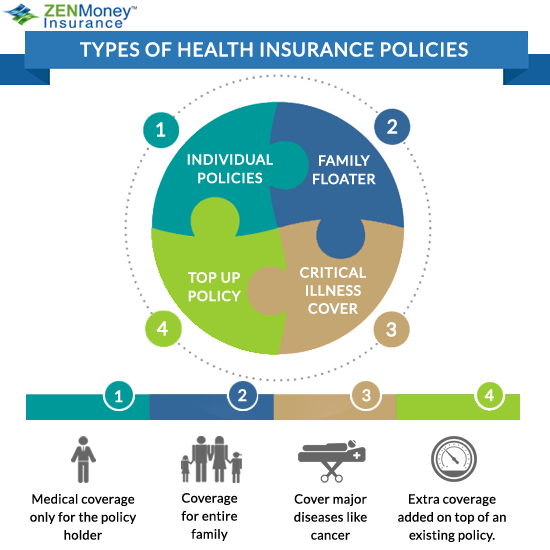 While for a majority of us standard insurance policies are enough, for certain individuals, only customized solutions make sense. Obviously, as the risk gets higher, so does the premium. For most of us, this may never be a necessity but it’s good to know that whatever your need, you can find an insurance for it. 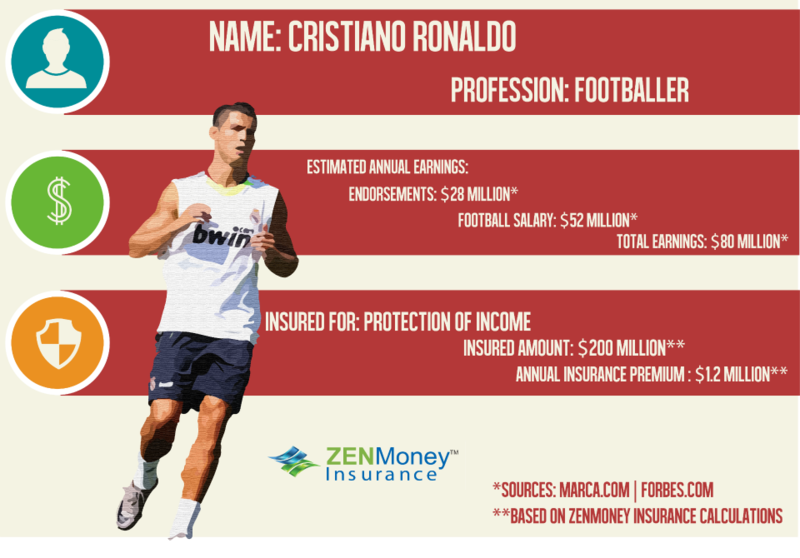 Note: ZENMoney Insurance has done an approximate calculation of how much it could cost to insure Ronaldo. This is pure hypothesis and we are in no way linked to Cristiano Ronaldo. I never understood why one insurance is better than the other. 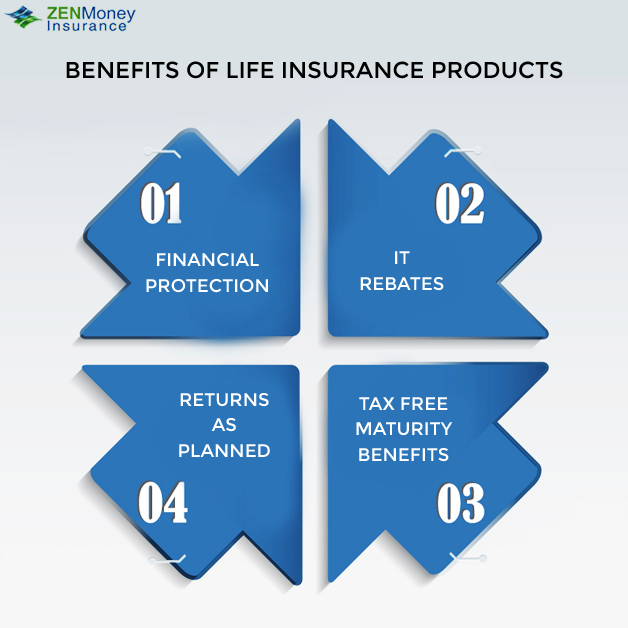 The transparency that Zen Money Insurance has in its policies made me understand that difference! The details furnished above are only a summary of product features and do not describe the entire terms, conditions and exclusions on the policy.